After that car accident, I had pain that would not go away. 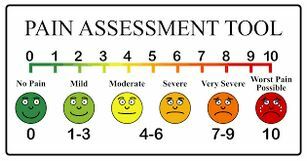 I’m talking level 10 pain that was unbearable and never-ending for years. It was an whole body aching torture that nearly pushed me over the edge some days. I had to go to pain management therapy to get longer prescriptions to the pain killers that allowed me to sleep at night. Some days, I was in so much pain, I would not eat. It was too painful to move. Anybody who has ever experienced extreme pain knows what I mean. I was told I had “chronic reactive arthritis” which is an all over body pain resulting from the accident that was my fault. Great. Good job, Heather. You put yourself in this pain. 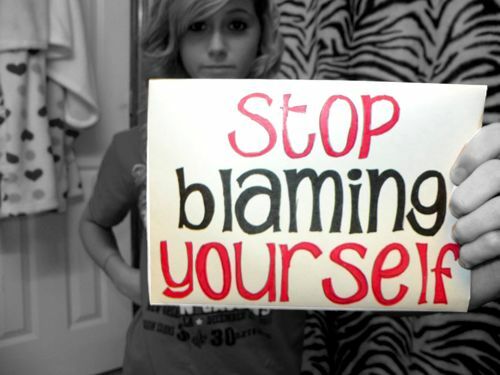 I remember blaming myself. In 1996, I went back to school for nutrition to try to figure out something natural that I could do to get out of pain. I found out that if I took enough grape seed extract, the pain would GO AWAY!. I have tried tons of brands over the years. 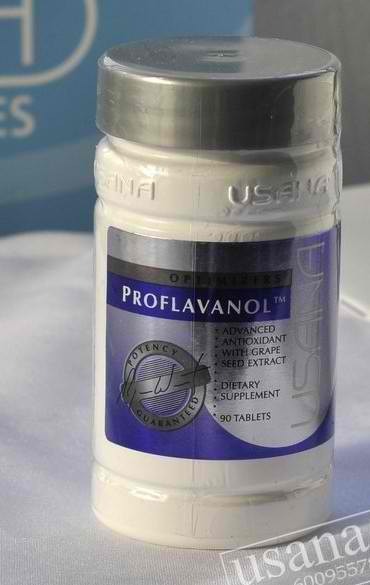 The one that worked the best, was USANA’s Proflavanol. Whenever I felt pain, I would take 1-3 and the pain would go away. In 2011, my son had all over pain like mine, but he never had a car accident. When I tried giving him the proflavanol, it didn’t help. We took him to the doctor’s and he was diagnosed with Lyme Disease and they put him on 21 days of Amoxicillin. They extended the antibiotics for another 7 days when he was not well… but at the end of 28 days, we were told he was at an end result even though he was still in pain and throwing up daily. He had swelling in his joints so the doctor prescribed prednisone. Three days later, my son was having seizures. As any mother would do, I sought a second opinion. The pediatric infectious disease doctor we took him to examined him for 10 minutes, pulled me into another room and asked if I thought he was depressed. She said she wanted to admit my son to the hospital for depression and she had never even looked at his blood. We found another doctor who tested my son’s blood and he had many detectable infectious diseases! That doctor tried combination antibiotics to try to get rid of some of these infections, but my son continued to decline. He lost one third of his body weight in less than 6 months and he getting sicker. His White Blood Cell count was dangerously low, his liver enzymes were dangerously high. He had constant pain that would not ease up. He couldn’t sleep, he couldn’t walk, he couldn’t read or watch TV. He was having seizures. He was throwing up and he was miserable. I am going to cut a long story short. Some day I will tell the whole story of how my son got his health back – here are some of the things we did to get well. I want to bring this blog back to mercury… because that is what this blog is about. How does an 11 year old kid get high levels of mercury? One doctor said it is because the mother has a toxic load of mercury and when she is pregnant, she dumps two thirds of her toxin load into the developing baby. Boys have a harder time detoxing mercury than girls, so they hold on to the mercury. How does mom get mercury poisoning? Amalgams. 16 of them. 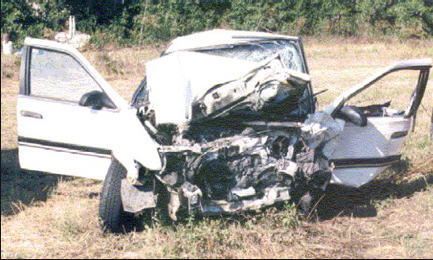 From a car accident in 1990. Amalgams are made up of 50% mercury and they are putting them in people’s teeth, two inches away from our brains! This mercury is constantly leaking out of “silver” fillings. 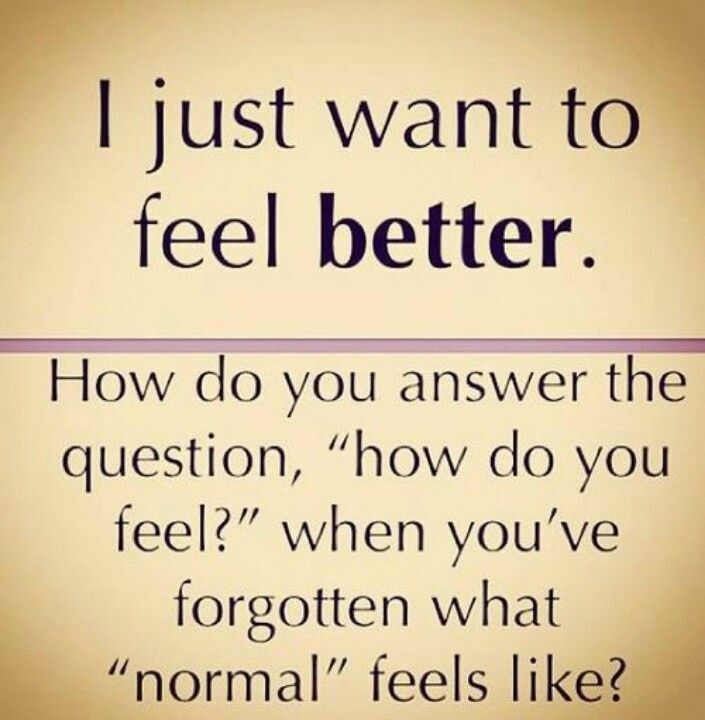 I was in pain for TWENTY years — not knowing that mercury causes pain until my son got sick and he had horrible pain – then I made a connection and felt responsible for his pain. 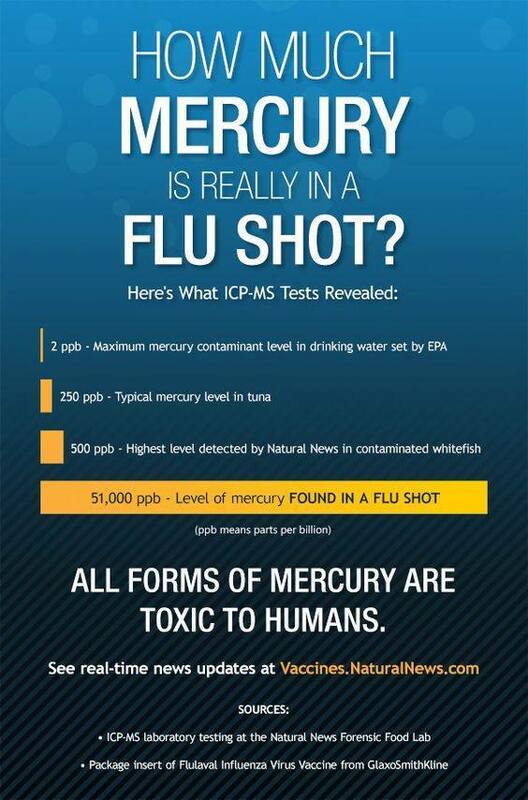 Another reason a young child can have high levels of merucury is vaccines and flu shots. Thimeresol is used to preserve the vaccine ingredients and it is 50% mercury. One more way a child can get mercury is in fish. My son loved swordfish and we would eat it 1-2 times a week. When he was very sick, he had bad memory problems. And finally, we have light bulbs. These “energy efficient” light bulbs people are switching over to — they are full of mercury. There is probably mercury in air, too. Especially if you are using fluorescent or CFL bulbs. If you have amalgams or your mother had amalgams, you eat fish, you breathe, you have ever broken a fluorescent light bulb or you have ever gotten a vaccine. You probably have some mercury in your body. 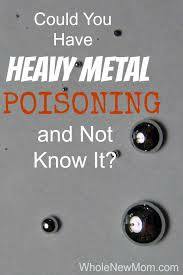 I think detoxing mercury and other heavy metals was a big reason why we were able to heal from toxic mold poisoning, Lyme Disease and other coinfections. Energy Efficient Bulbs Cause Anxiety, Migraines and Even Cancer, If You Have Them Do This Immediately!